Every vehicle we sell has the strength to last the distance with a unique design and reinforced construction. 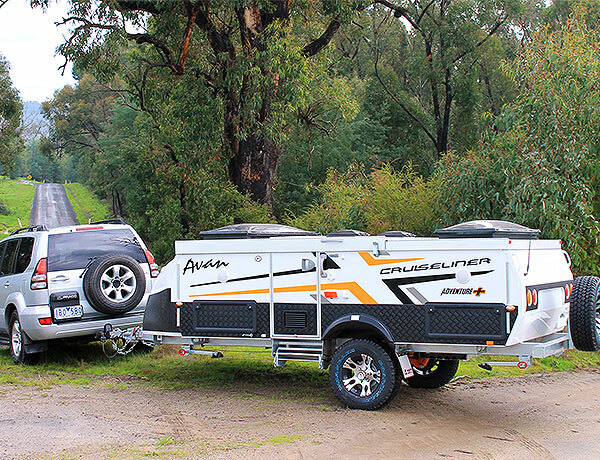 Getting away shouldn’t be a burden, so each camper is easy to tow, set up and look after, giving you years of travelling pleasure without the headaches. 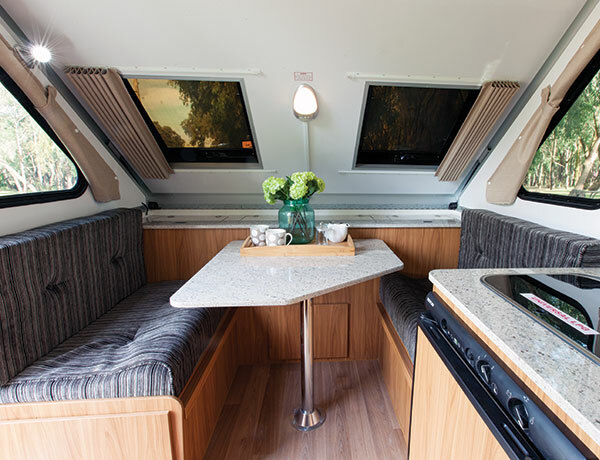 Avan have changed the way campers are built, and the entire range is constructed using 100% solid walls. The super-strength panels are insulated with tinted windows for comfort in our harsh Australian climate, giving you the benefit of added comfort and security. With no messy canvas and no complicated assembly, you’ll find it quick and easy to prepare your camper wherever you stop. It’s just as quick to put it down too – so you can be on your way quickly when it’s time to go. Plus, with smooth panels and intelligent design, it’s super easy to clean and maintain for years of reliable service. 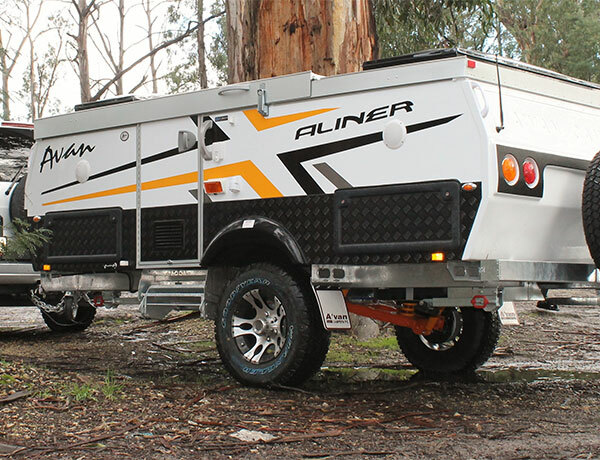 Avan campers rely on their tough Centurion Chassis for strength, durability and endurance. 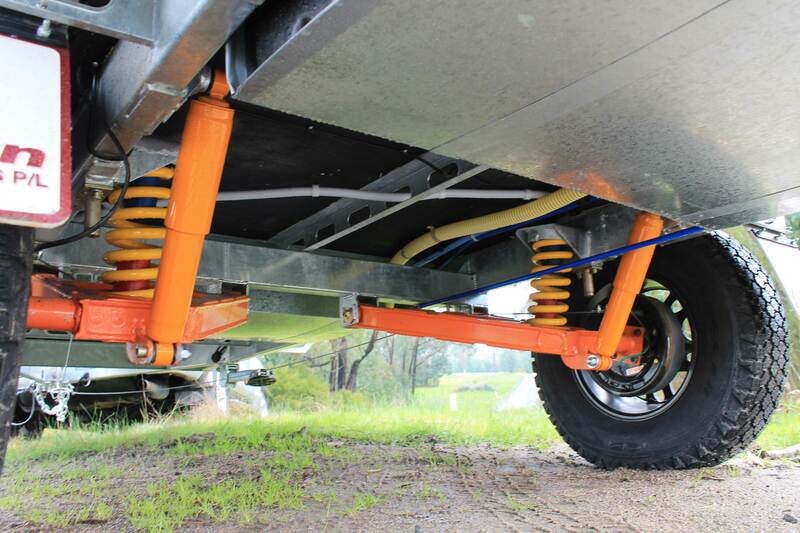 The precision engineered frames are designed to handle movement and fatigue without losing integrity, while custom-designed under-chassis protection keeps your wiring and other vulnerable elements safe on the road. You’ll be able to create your unique custom fit-out, giving you choice and flexibility when it comes to layout and inclusions. All the internal furniture is designed and built by Avan on site – so you can be confident it’ll look great and last for years to come. 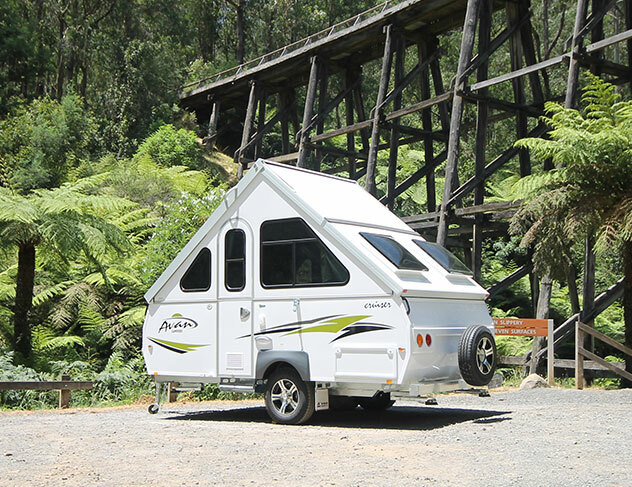 We’re the experts in Avan campers, and would love to help you find the right model for your family. For prices and more information simply leave your details below and we’ll be in touch soon.